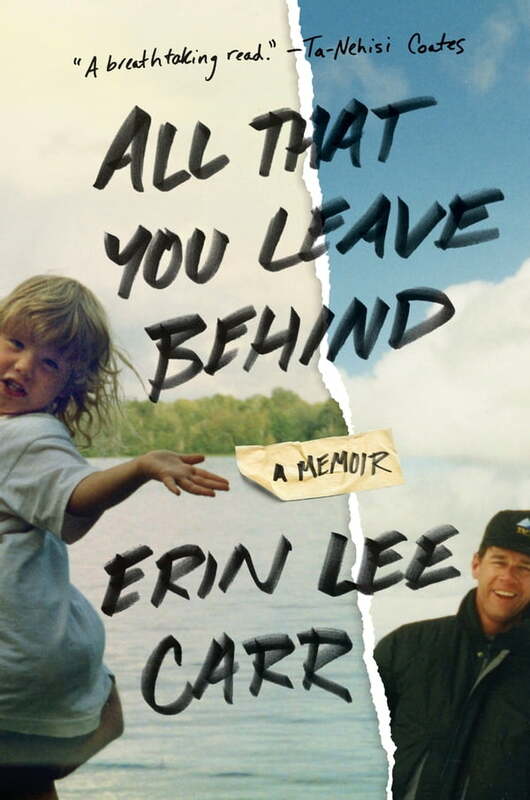 All That You Leave Behind is a poignant coming-of-age story that offers a raw and honest glimpse into the multilayered relationshipbetween a daughter and a father. Through this lens, Erin comes to understand her own workplace missteps, existential crises, and relationship fails. While daughter and father bond over their mutual addictions and challenges with sobriety, it is their powerful sense of work and family that comes to ultimately define them.